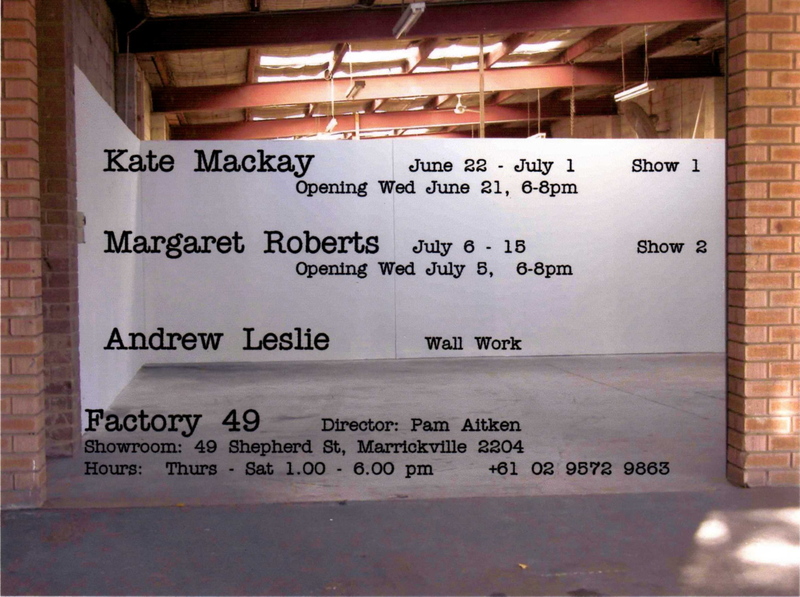 Factory 49 opened its (roller) door in June 2006 with Pam Aitken as its Director. 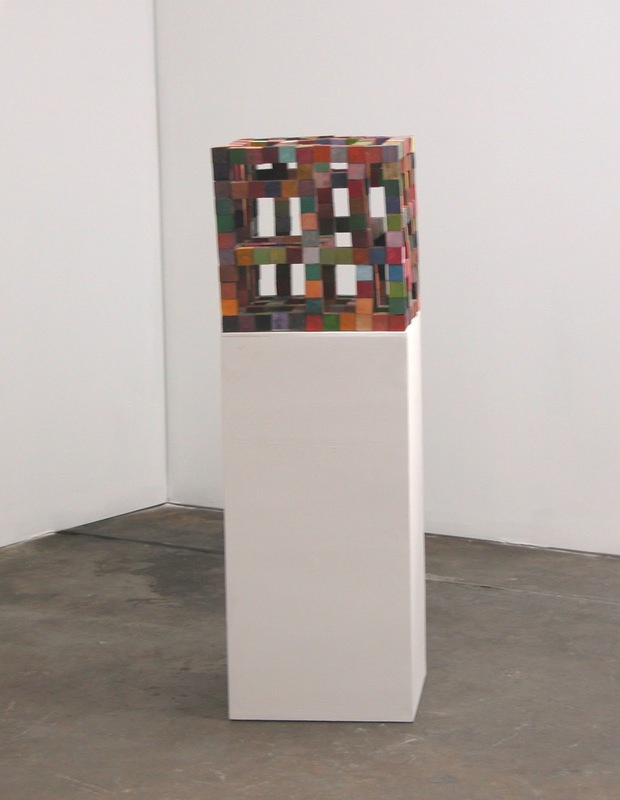 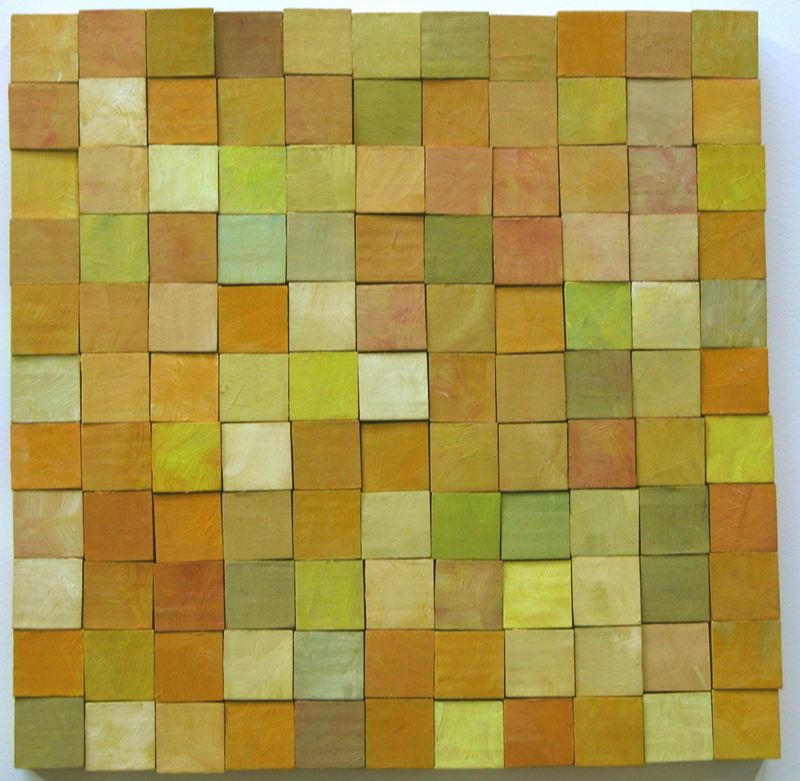 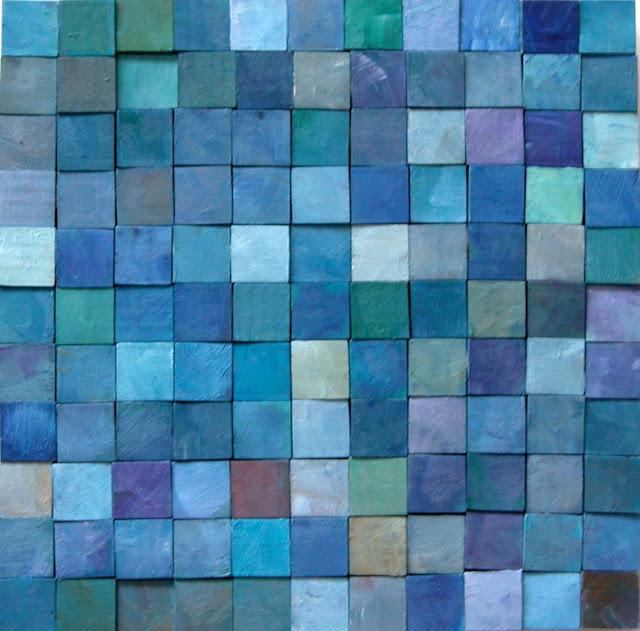 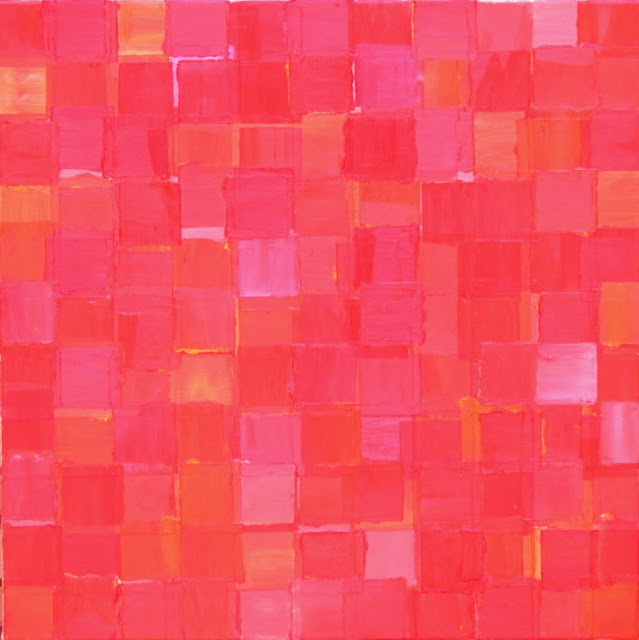 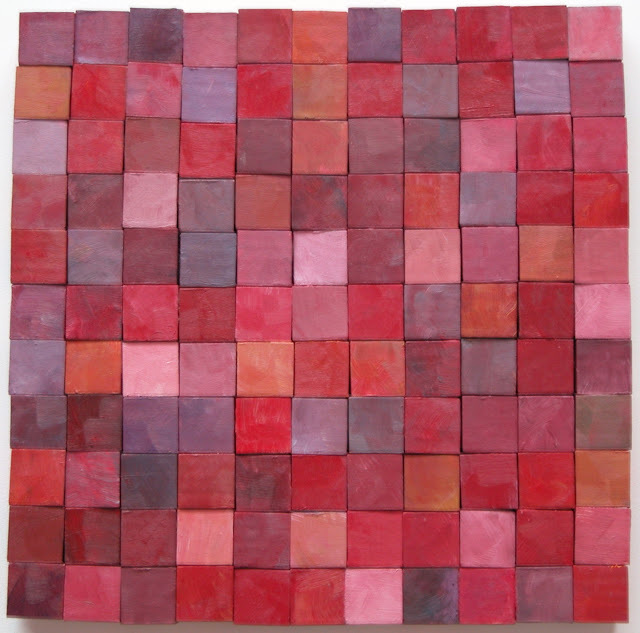 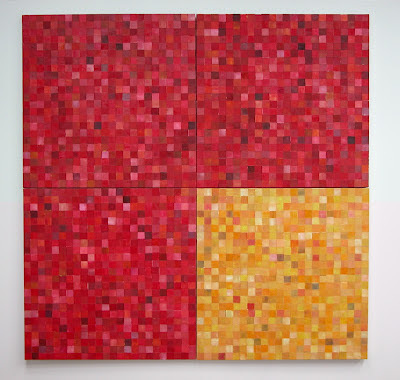 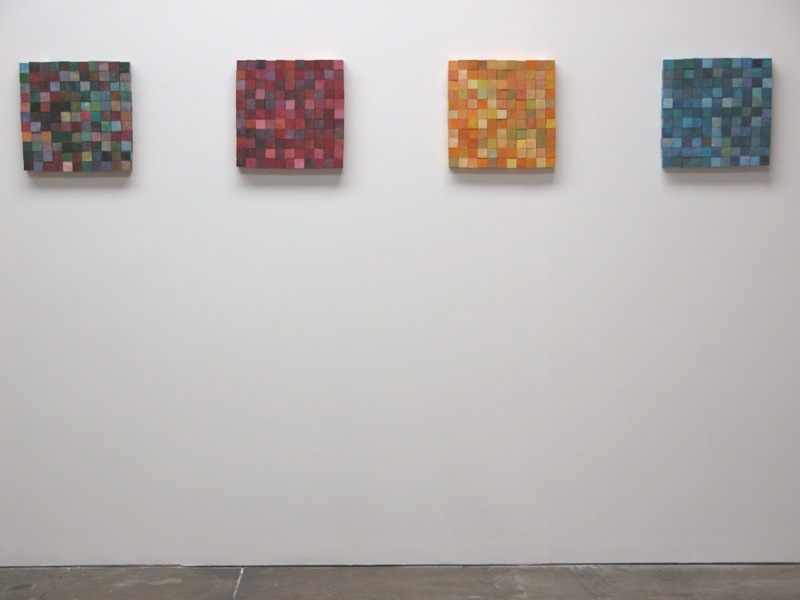 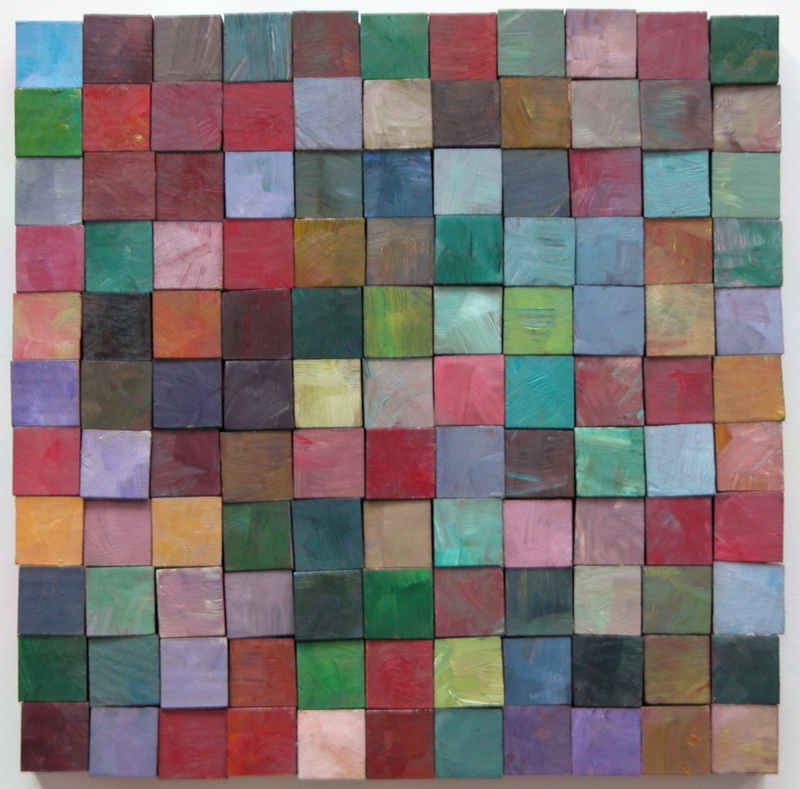 I had the first show with a series of works based around squares, blocks and the grid. 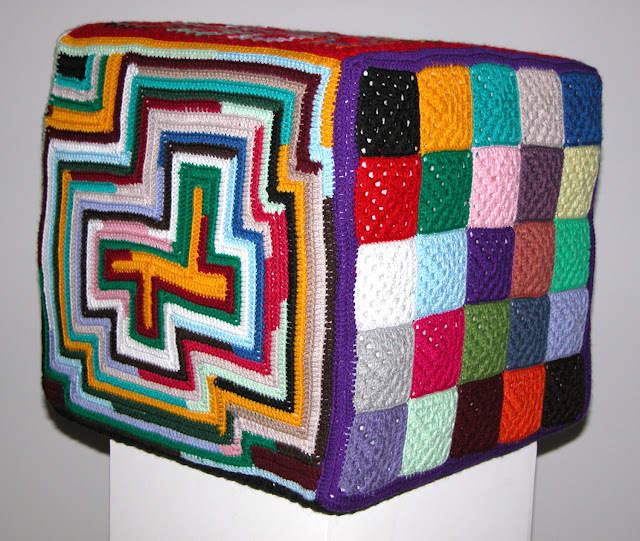 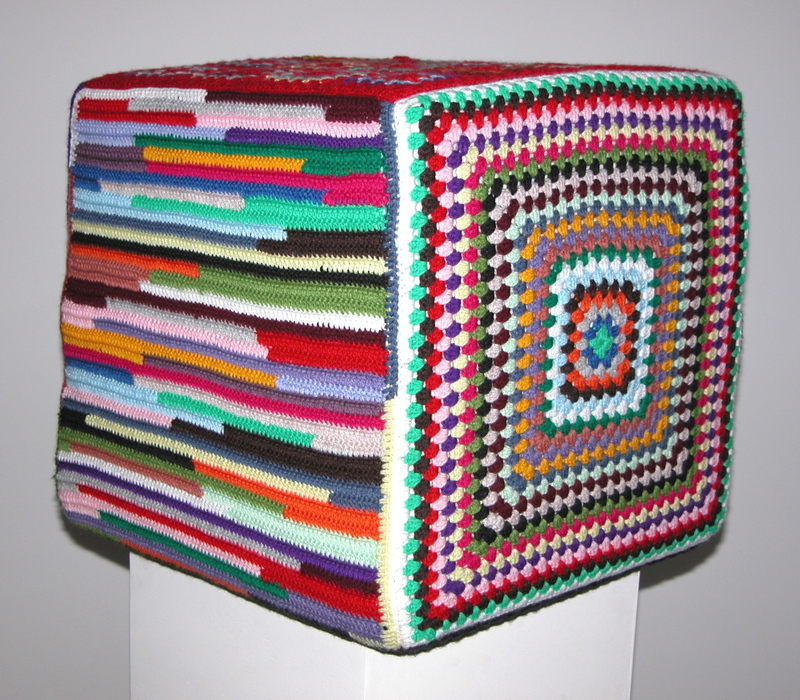 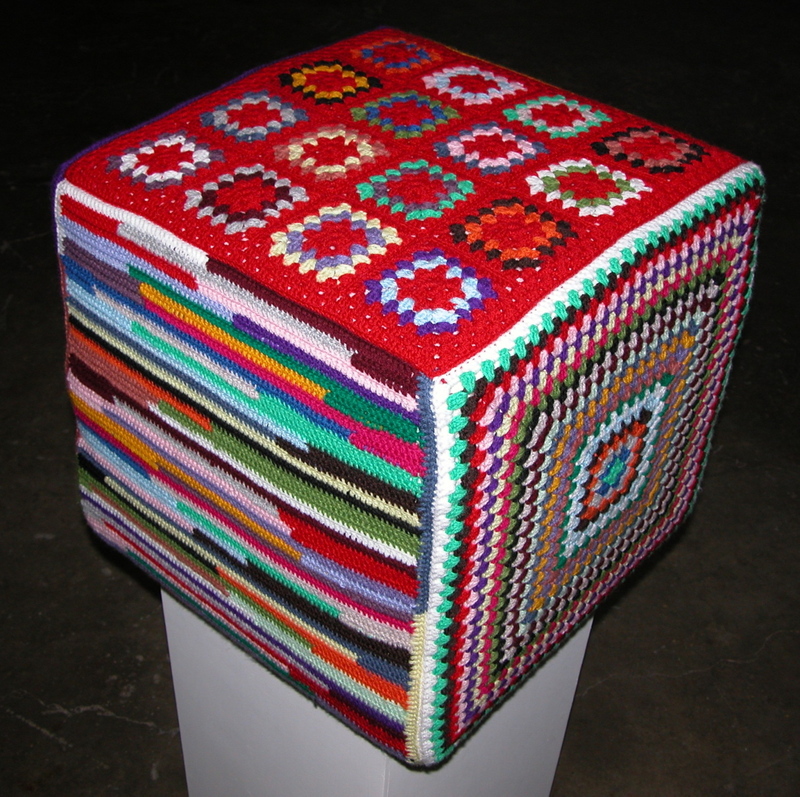 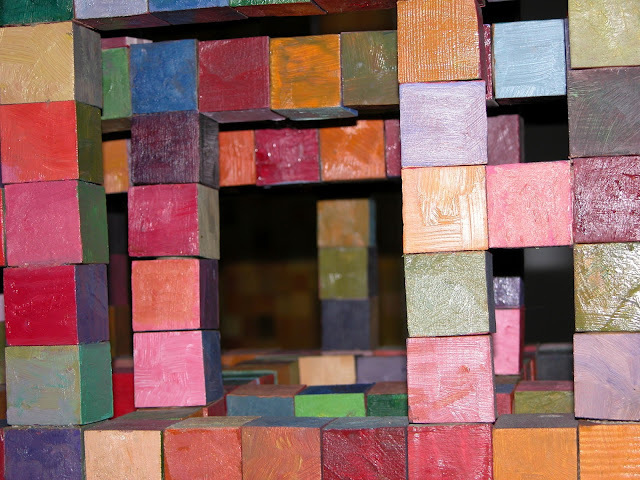 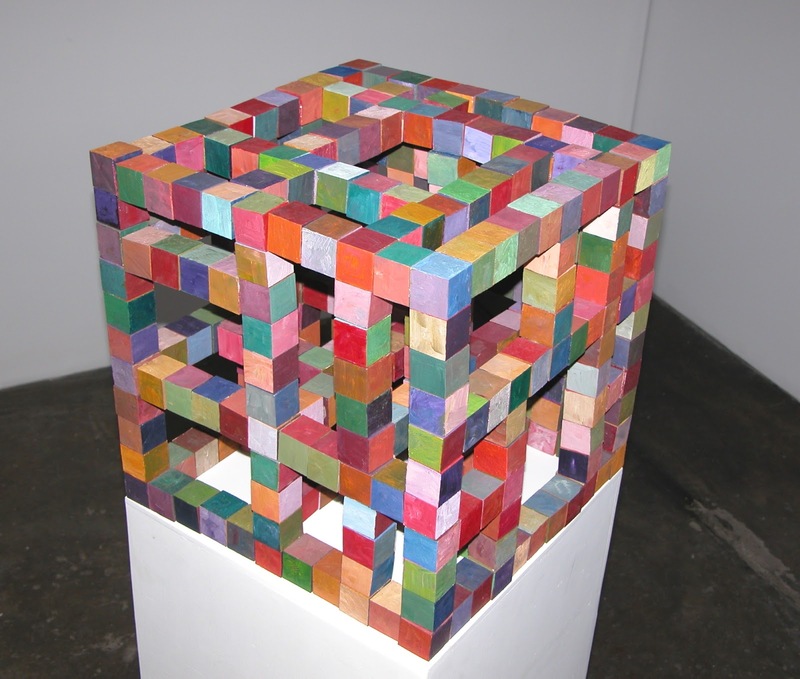 The exhibition included oil paintings on canvas, wall works constructed of painted MDF blocks, a cube of painted MDF blocks and a crocheted cube.